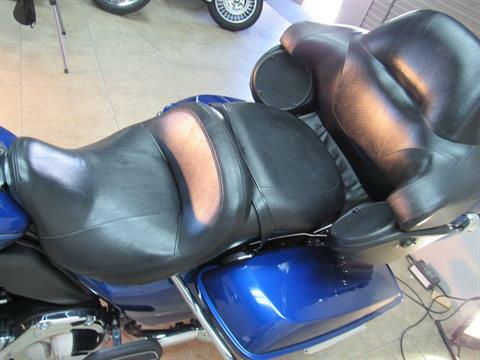 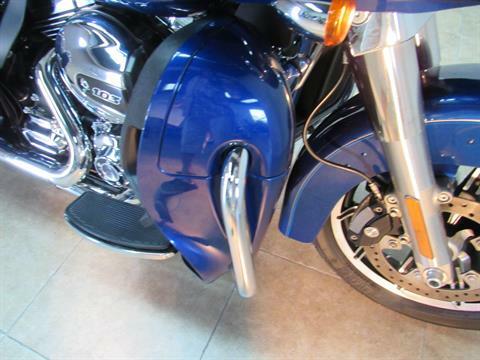 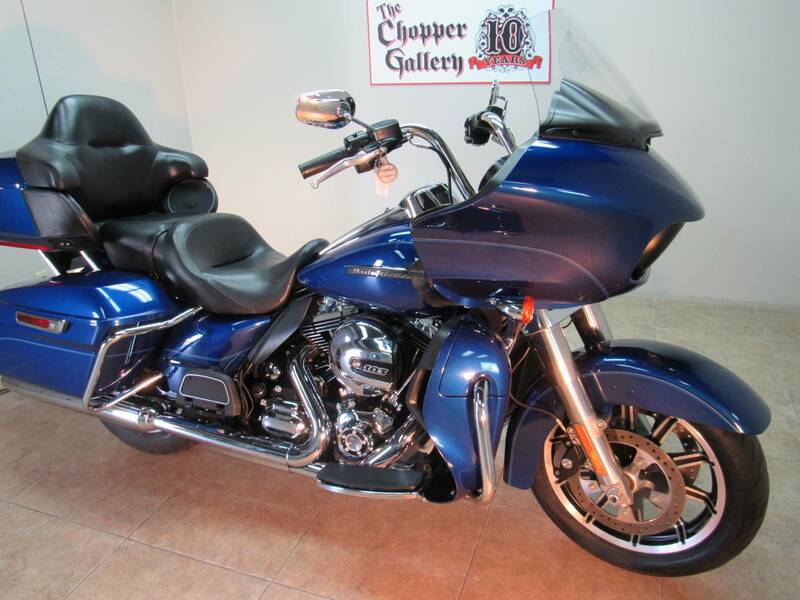 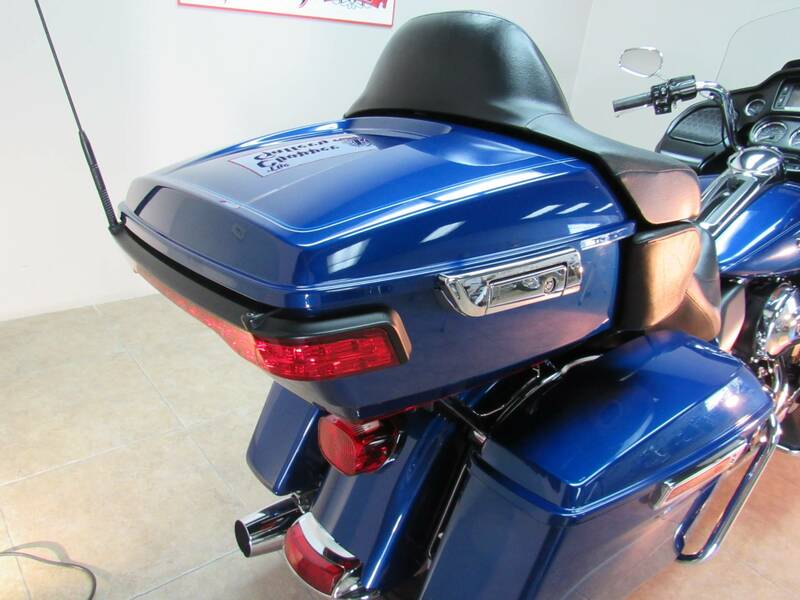 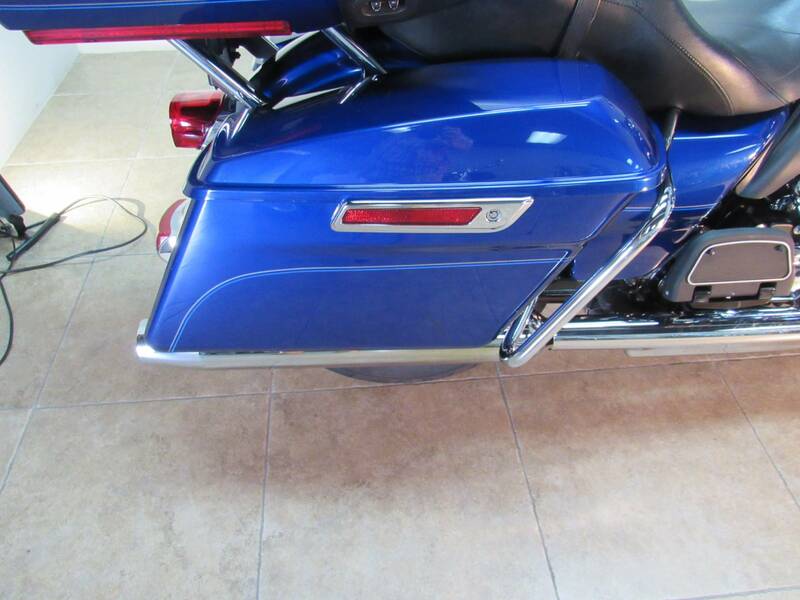 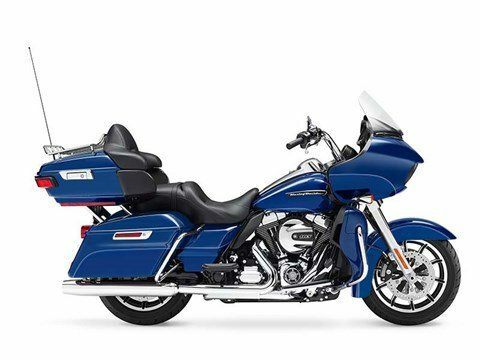 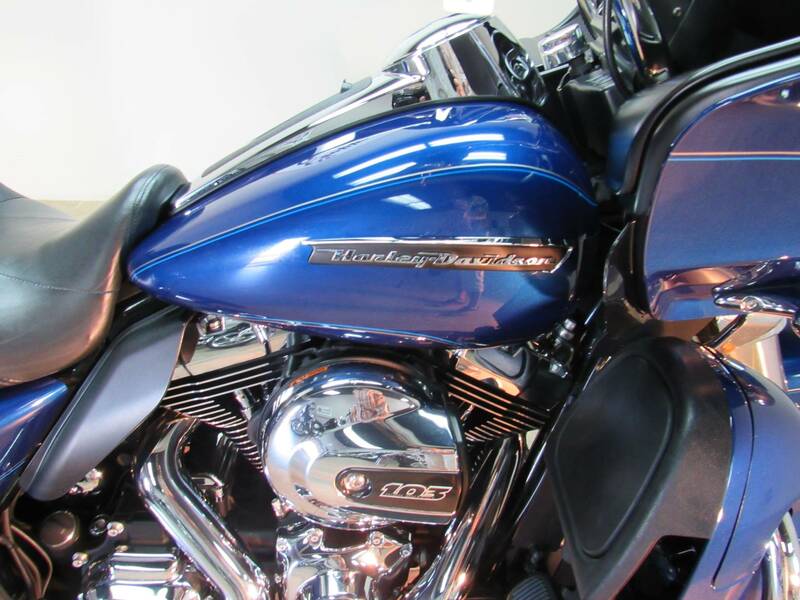 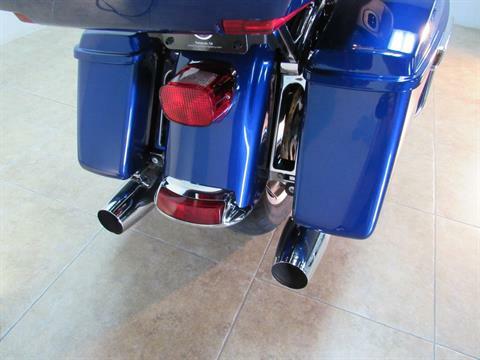 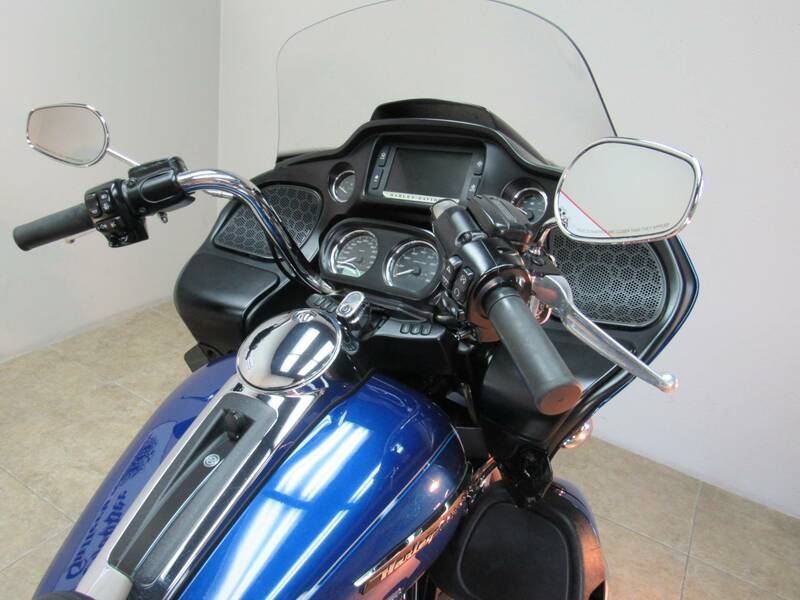 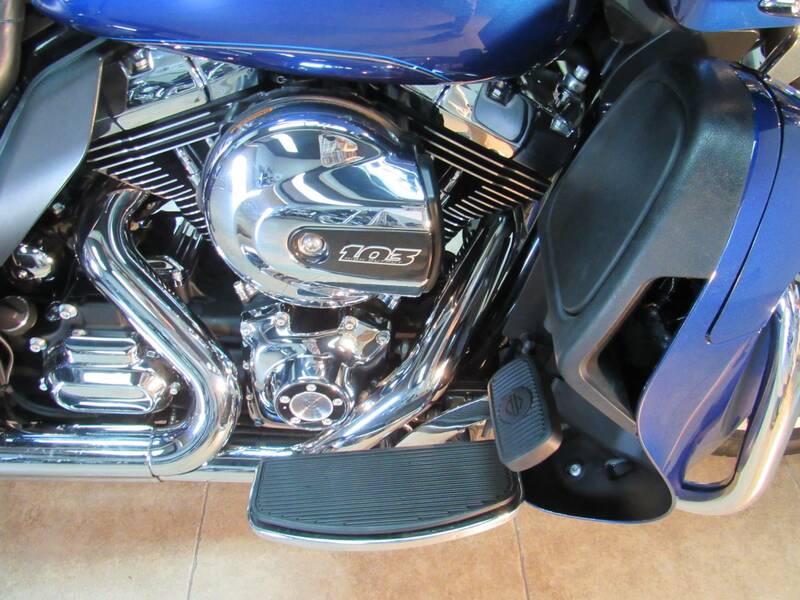 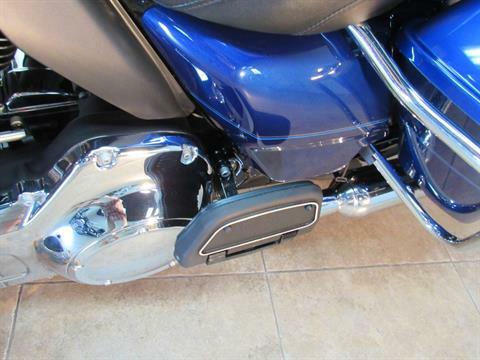 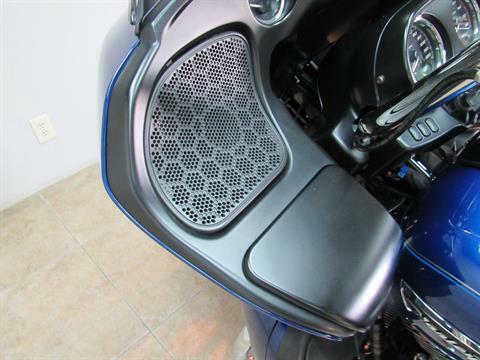 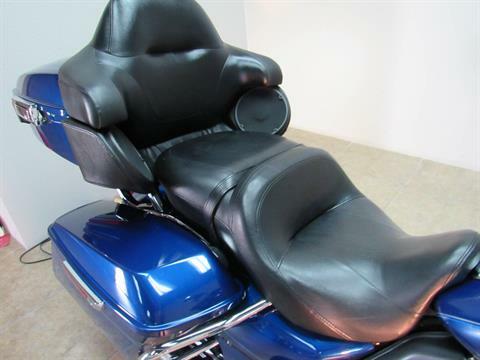 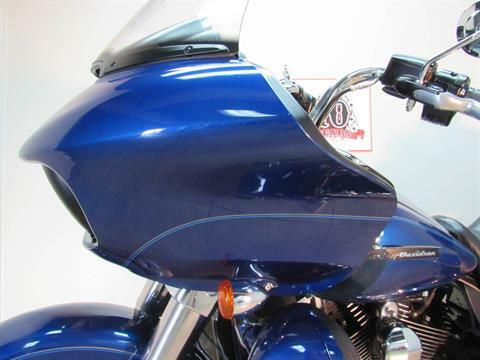 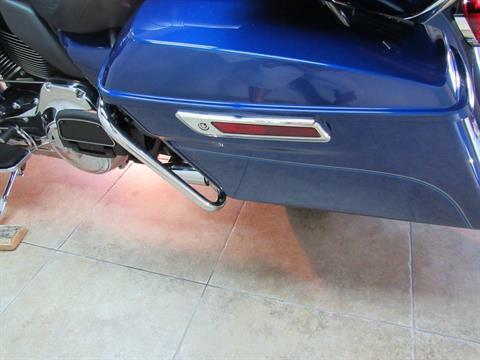 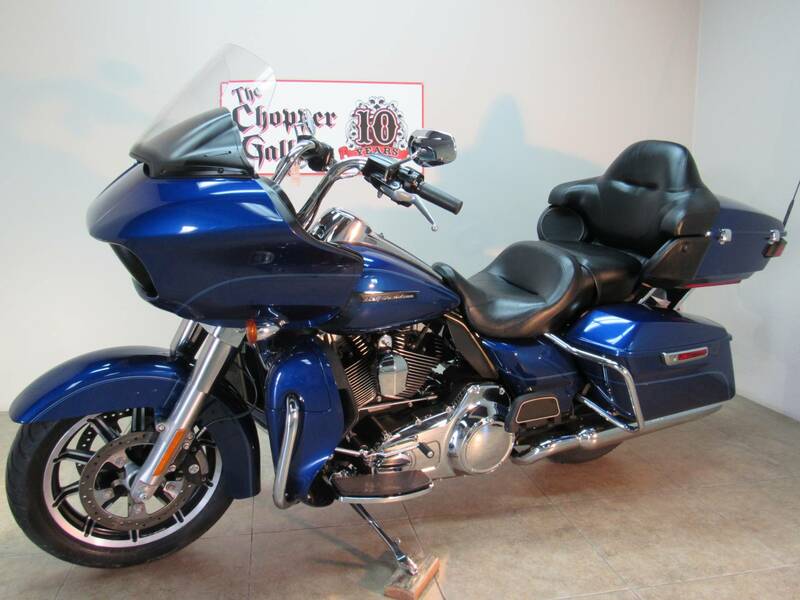 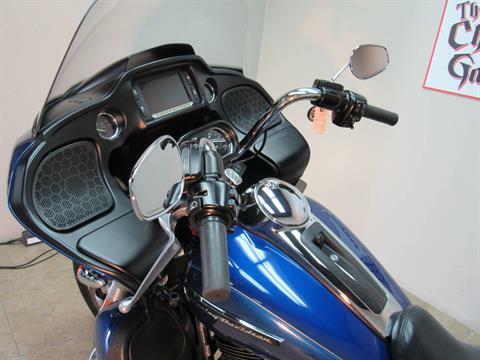 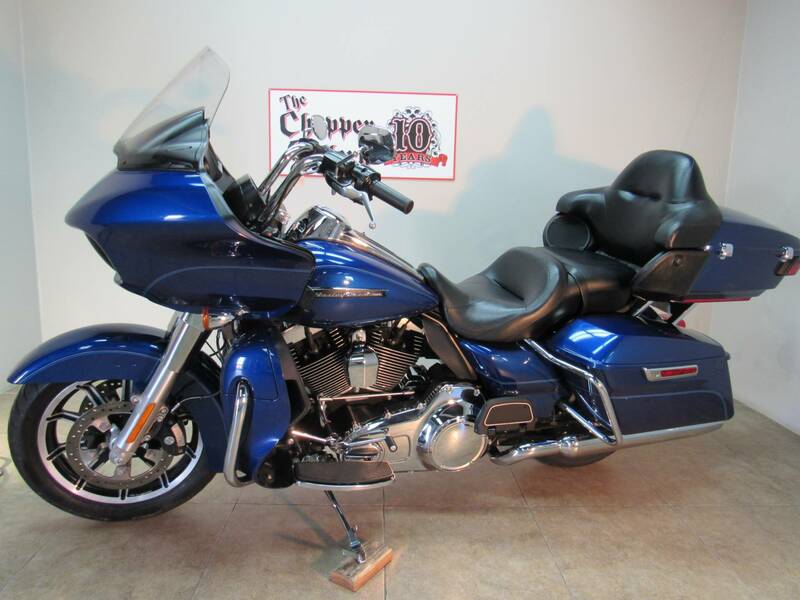 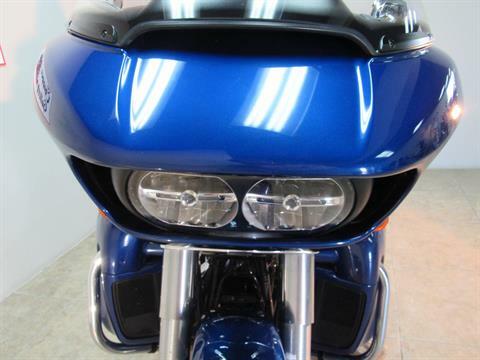 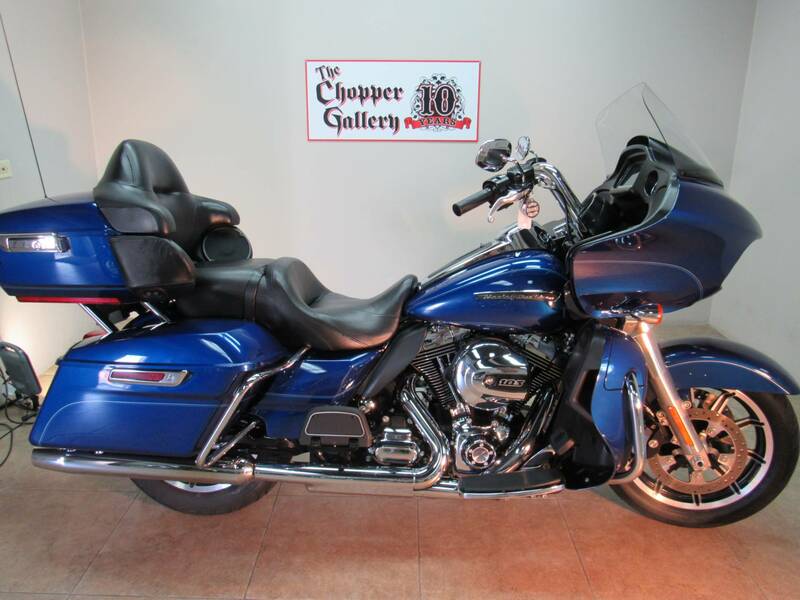 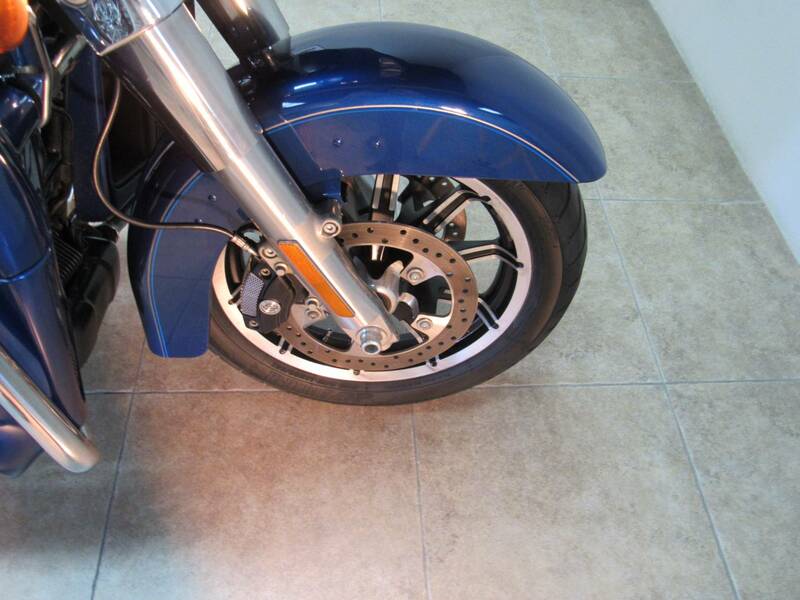 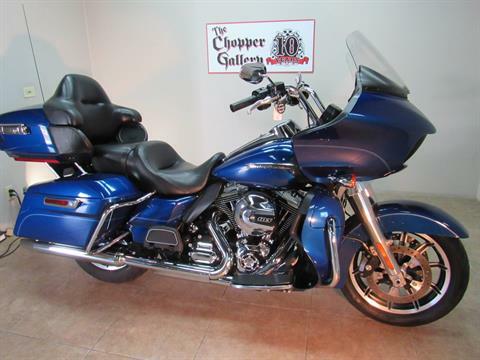 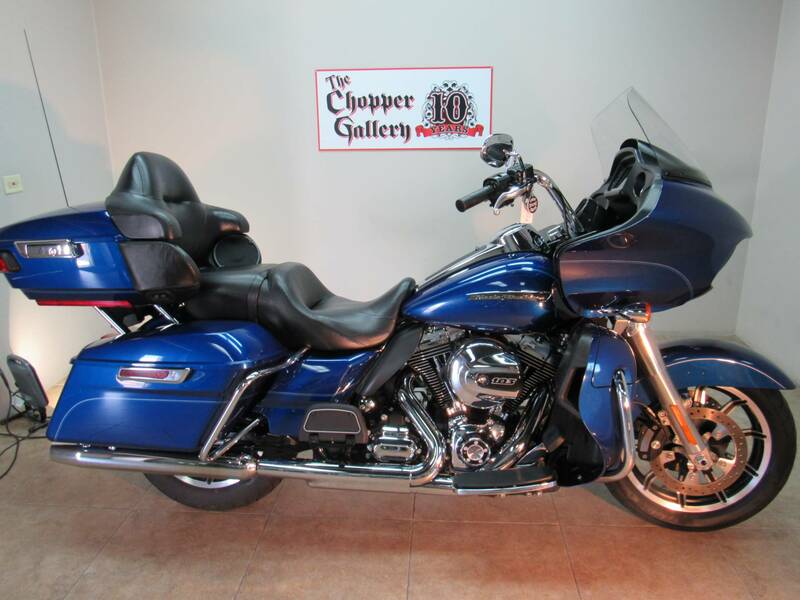 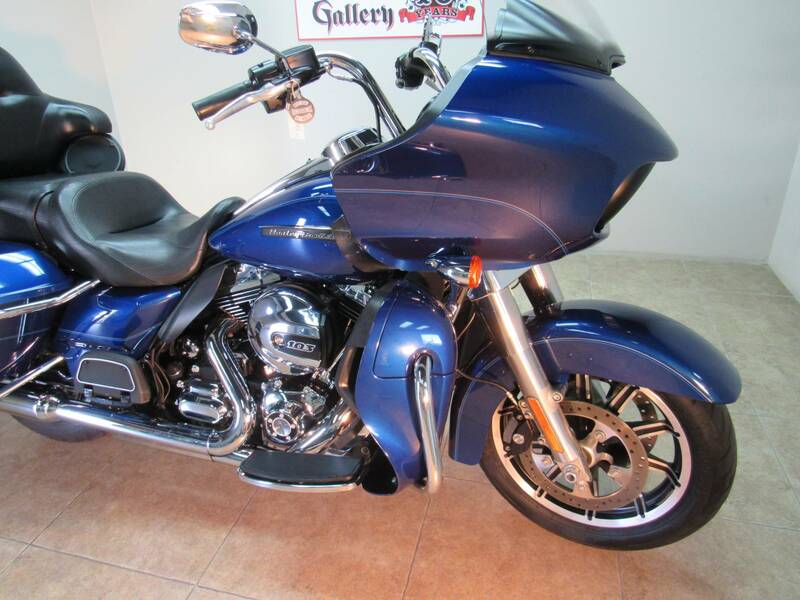 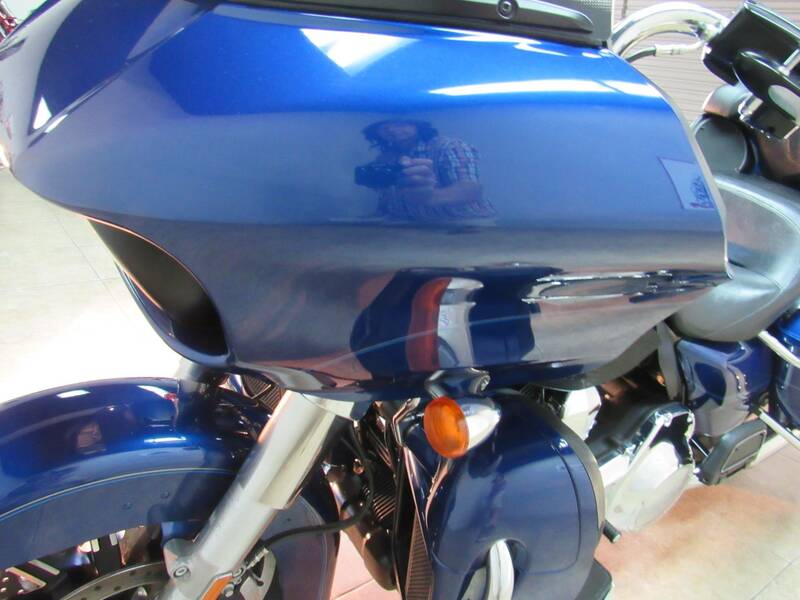 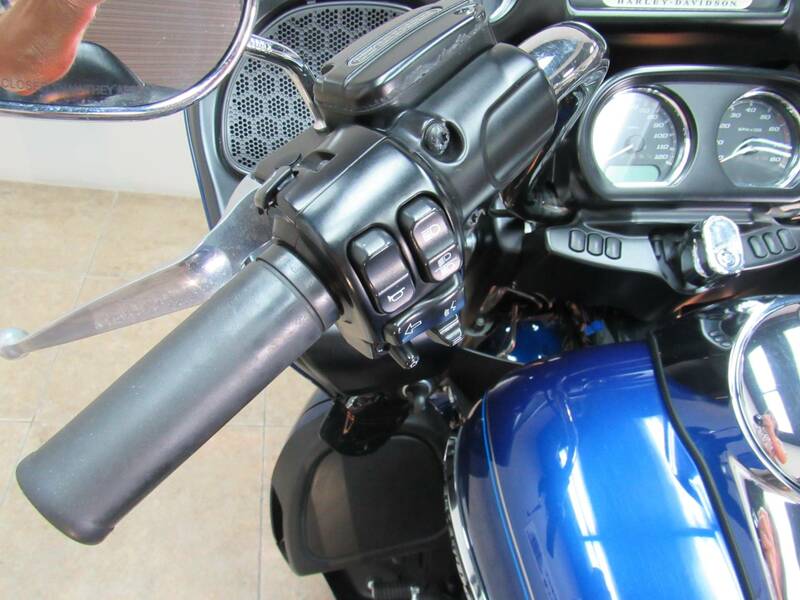 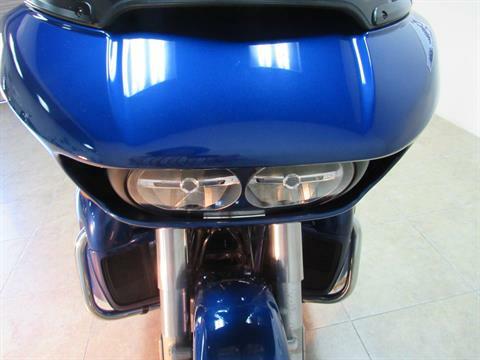 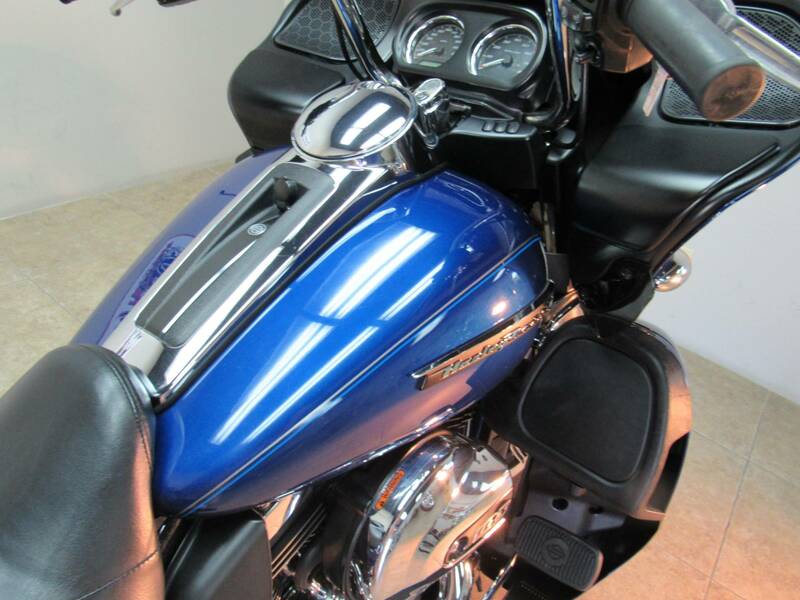 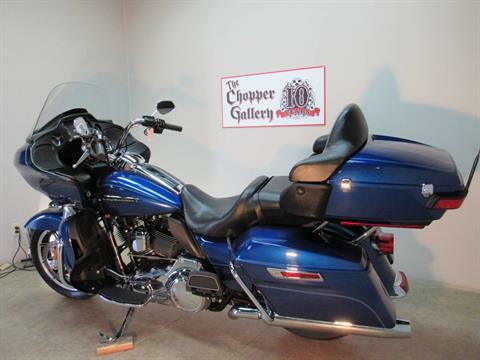 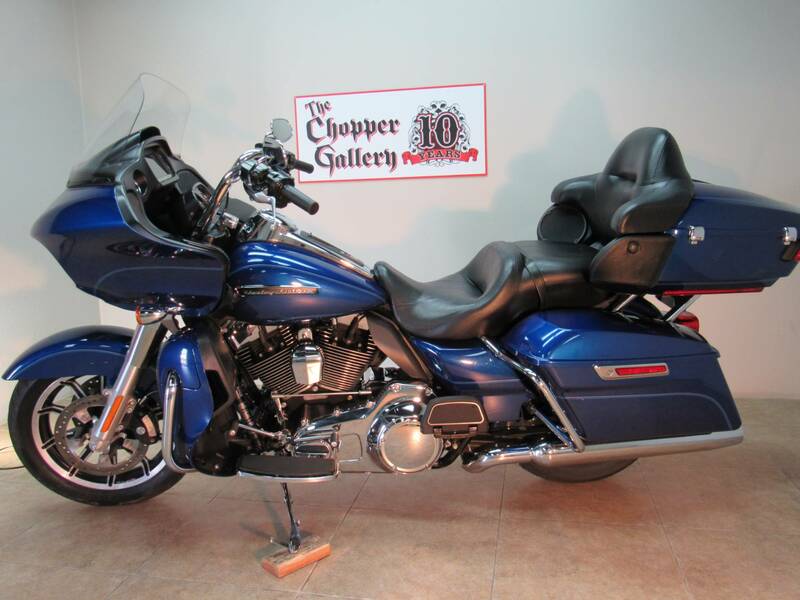 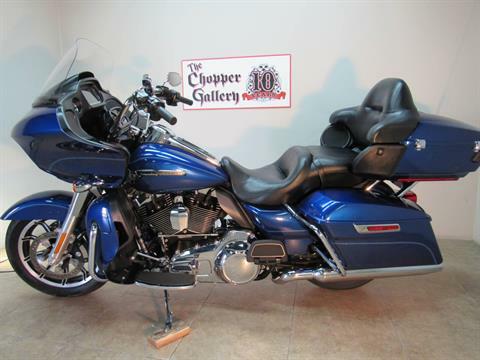 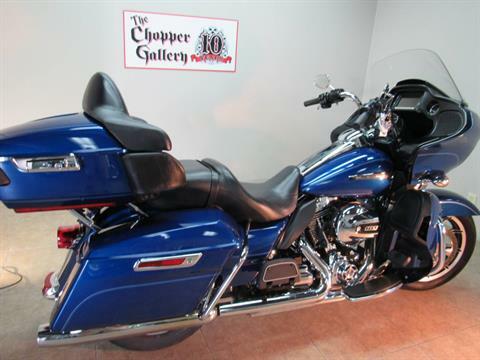 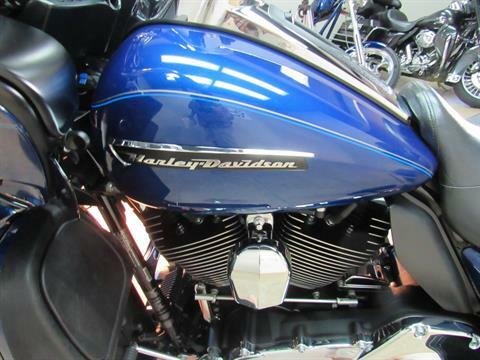 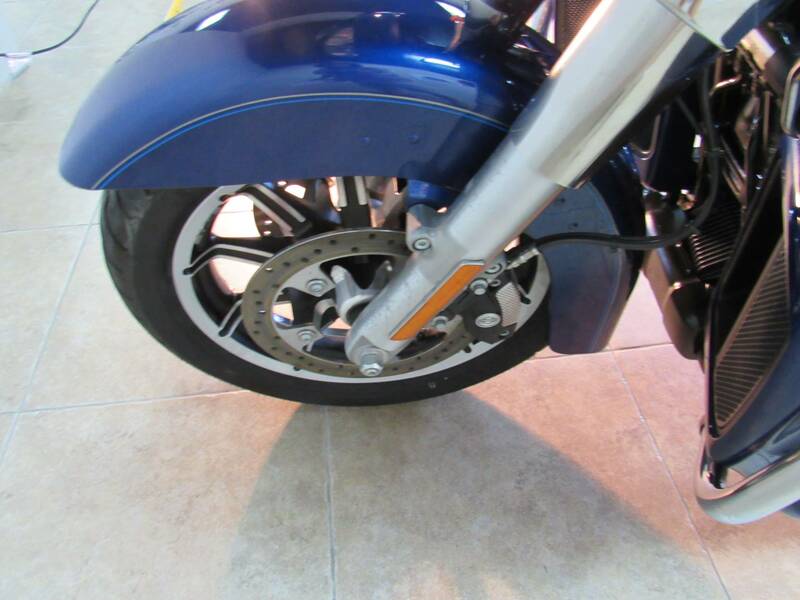 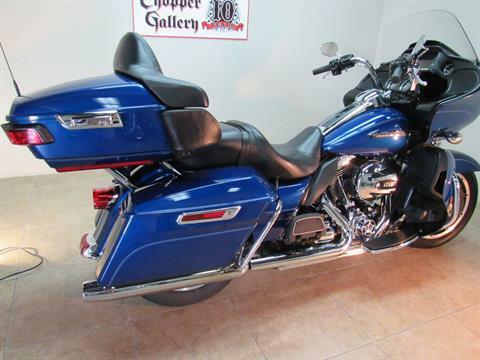 2016 Harley ROAD GLIDE ULTRA FLTRU - Superior Blue Finish is awesome , Excellent condition, Road Glide Ultra combines the most wind-cheating fairing ever devised with all the RUSHMORE touring features. 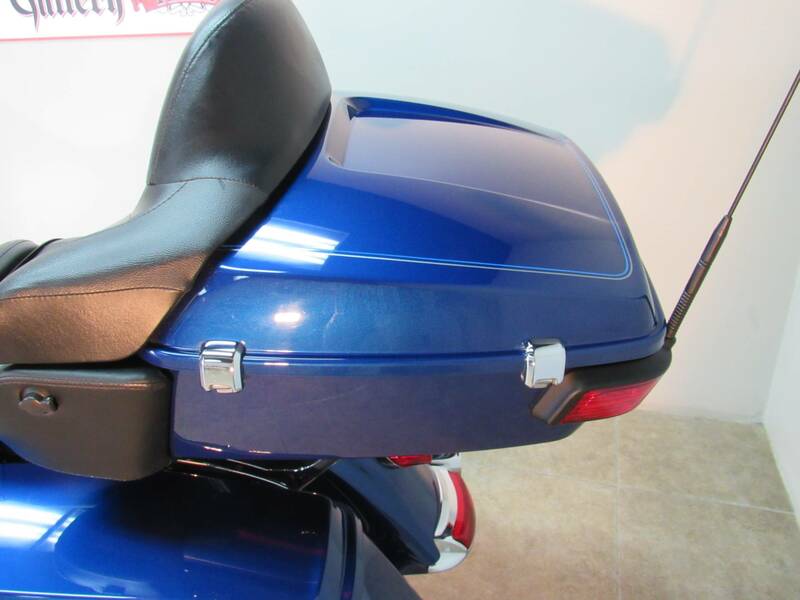 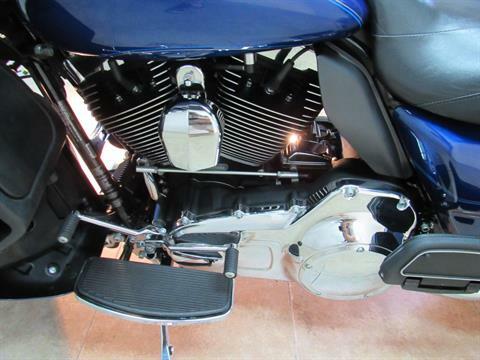 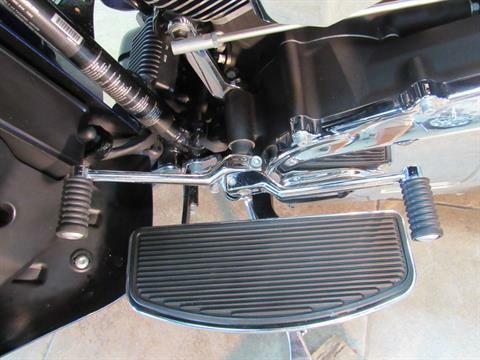 You get a Tour-Pak luggage carrier and saddlebags that open with one hand. 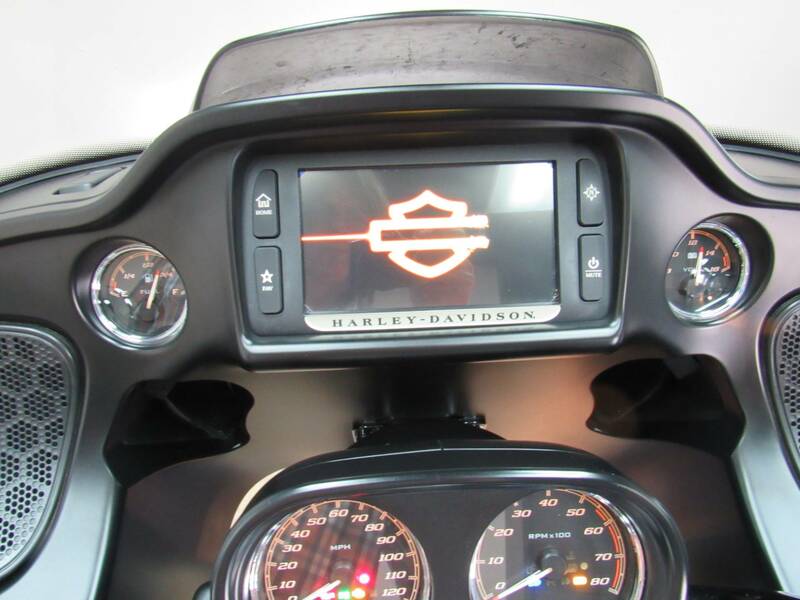 The top of the line Project RUSHMORE Big Screen infotainment system with new dash and gauges. 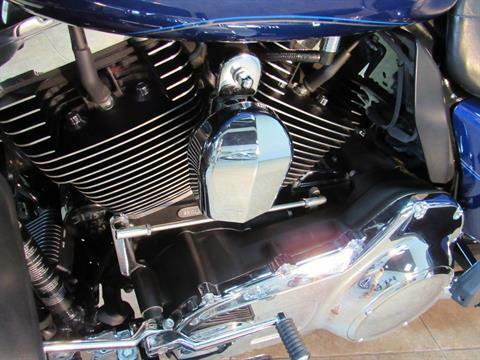 A Twin Cooled Twin Cam EFI 103 inch HO engine. 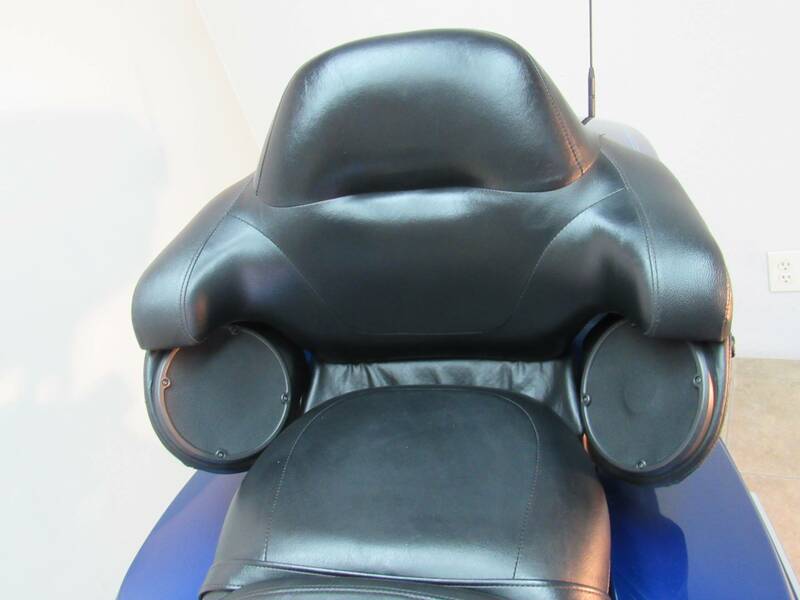 6 SDPEED, And mind-blowingly comfortable ride for your passenger. 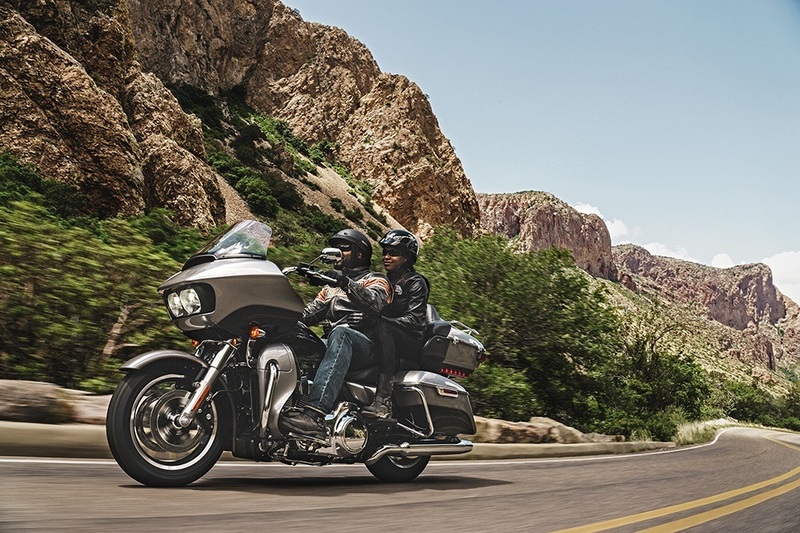 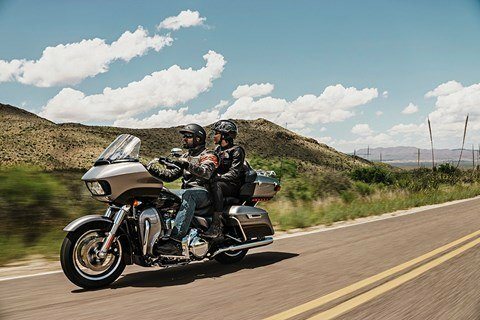 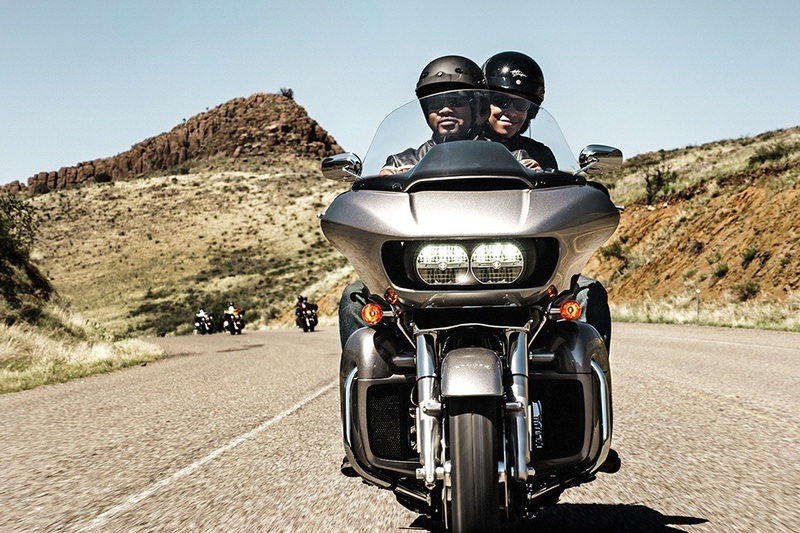 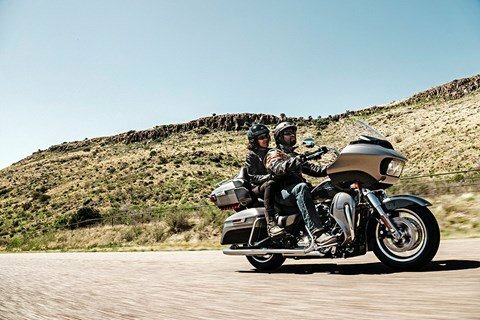 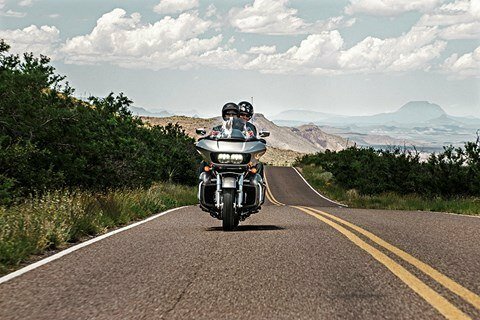 Dig the aggressive look of the Road Glide. DEALER WARRANTY , EXTENDED SERVICE CONTRACT AVAIL W UNLIMITED MILEAGE FACTOR. THE CHOPPER GALLERY DOT COM , SALE PRICES EVERY DAY FOR 10 YEARS.